The universal television remote control is one of the most common pieces of household technology in the industrialized world. In spite of the ubiquity of the television remote, the complexity of the device often means that consumers find universal remotes to be confusing to operate, particularly when programming the remote to operate a new device or piece of technology. The present study employed an advanced version of a technique called link analysis in order to decompose how a typical user would go about programming a remote control in order to better understand where users might become confused during a standard setup procedure. Next, the authors worked with a project development team at Universal Electronics Incorporated (UEI) to produce a new model of the remote that was easier to use. Finally, the setup procedures of the new version of the remote control were tested against the previous version in a short usability test. The results of the study confirmed that programming new devices using the redesigned remote was faster, less error prone, and subjectively rated by users as easier to accomplish. 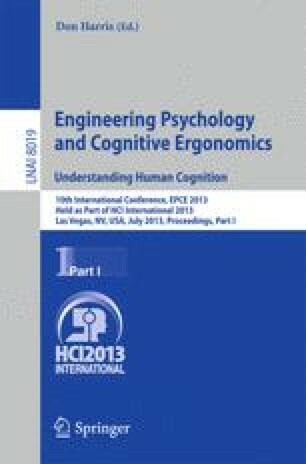 These findings suggest that timed directional link analysis may be a viable technique that designers and human factors psychologists can utilize to improve the user experience of consumer electronics.